Android 4.3 Jelly Bean, will bring tons of new features on your Galaxy S2. 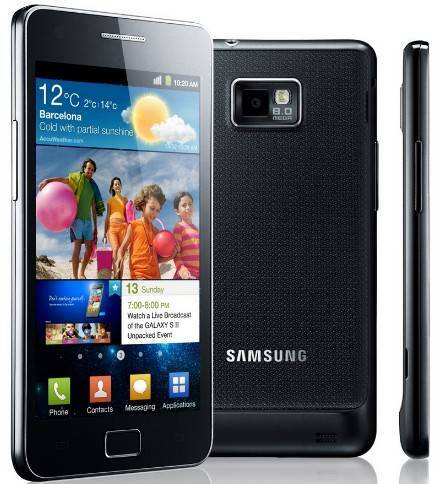 Follow this tutorial and upgrade your Samsung Galaxy S2 i777 to the latest Android with CM 10.2 in no time! Download and install USB drivers for Samsung Galaxy S2 on your computer. Your AT&T Galaxy S2 should be unlocked and rooted. You should have a custom recovery tool like TWRP or CWM installed on your Galaxy smartphone. Backup any important data before going forward. Ensure that your Galaxy S2 i777 carries more than 70% of charge. Required files: download the official CM 10.2 custom firmware file from here. Also download the Google Apps Package for your smartphone. Save both the files on your computer; do not extract the contents. and copy the custom ROM and GApps files on the phone’s SD card. Disconnect your AT&T SGS2 from computer when the copy is done and power it off. Reboot your smartphone into recovery mode. Take Nandroid backup of your current OS: Backup and Restore > Backup. Now perform data wiping tasks: select wipe data / factory reset, wipe cache partition, and finally wipe dalvik cache. Return to the main recovery menu and select Install zip from sdcard followed by choose zip from sdcard. Locate the downloaded firmware file and confirm installation. Galaxy S2, repeat the above step but select GApps file this time. When done, reboot your AT&T Galaxy S2 to boot into the newly installed official CM 10.2 Nightly custom firmware.